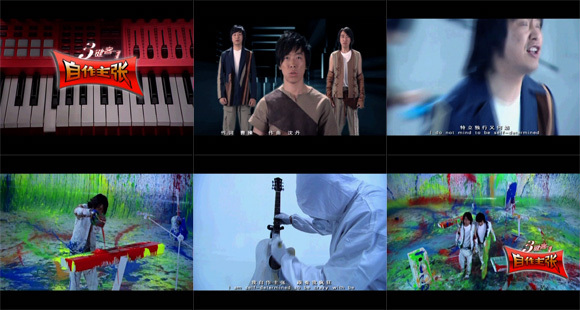 In a bizarrely, inadvertently awesome piece of marketing propaganda, Chinese keyboard maker CME (the Centrl Music Company, distributed here by Yamaha America) has posted a surreal music video of pop rockers singing a rock anthem. Tell me this is not the music technology blogosphere’s new revolutionary anthem. Together, we shall overthrow the tyranny of … something. Because we are sure we are always right. No body can stop us, or our revolution. Erm, but first we go to Home Depot — someone has to paint over those ridiculously ugly factory paint jobs on the CME synths. If you want to try downloading this, head to the CME Pro website and click the MTV link. 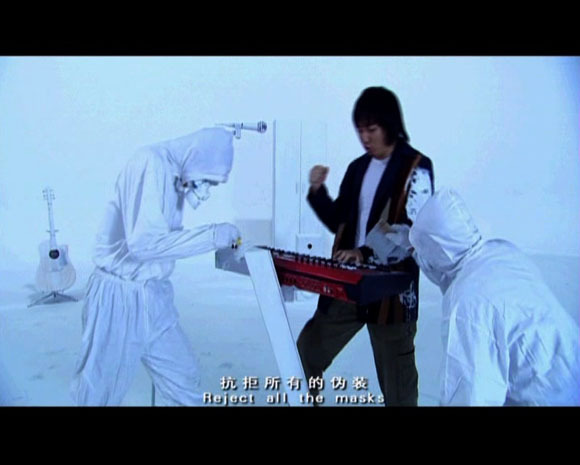 (That either means this is airing as an ad on MTV China, or they just use MTV to mean all music videos.) For faster access, YouTube video after the jump.